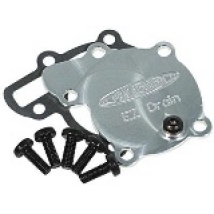 This CNC Billet Aluminum stator plate completely replaces the stock stator plate and is adjustable + or - 10 degrees, with advanced / retard degrees CNC engraved on the stator. 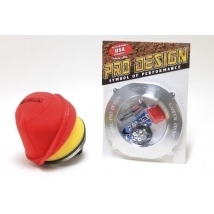 Timing correctly has never been easier or more precise. 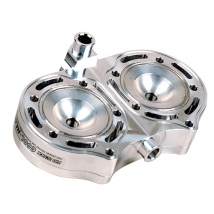 Available for the Yamaha Banshee and Yamaha Blaster. 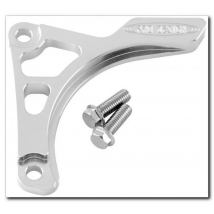 These unique Billet Aluminum /CNC Manifolds include a large volume "boost Bottle"
This CNC Machined Billet Aluminum plate, completely replaces the stock water pump plate on the Yamaha Banshee. 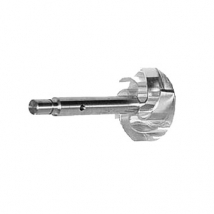 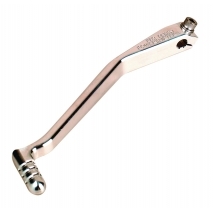 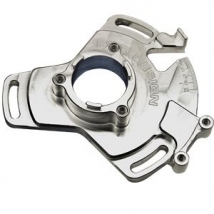 These Billet/CNC machined "power shifters" eliminate the breakage associated with the stock shift levers. 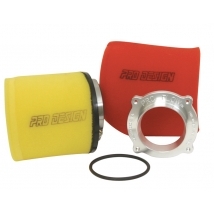 Pro Flow K&N Kit removes the stock restrictions and provides better filtration. 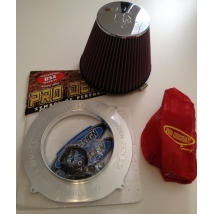 By installing this K&N high flow filter along with removal of the stock air box lid will provide greater airflow and make your ATV fly. 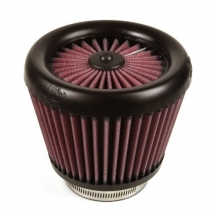 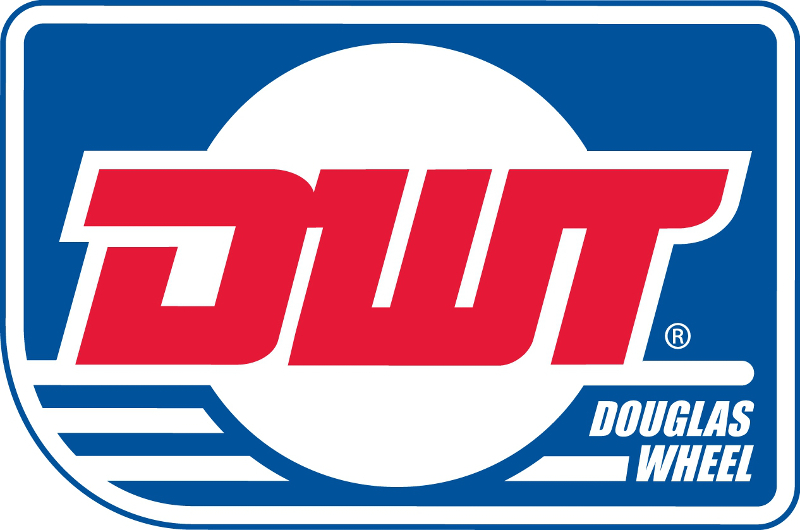 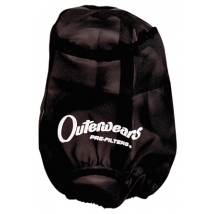 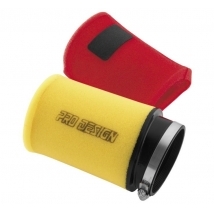 Pro Design Replacement foam filters replace your original Pro Design air filter. 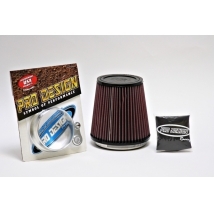 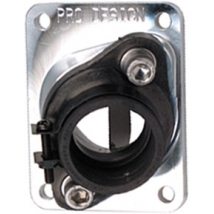 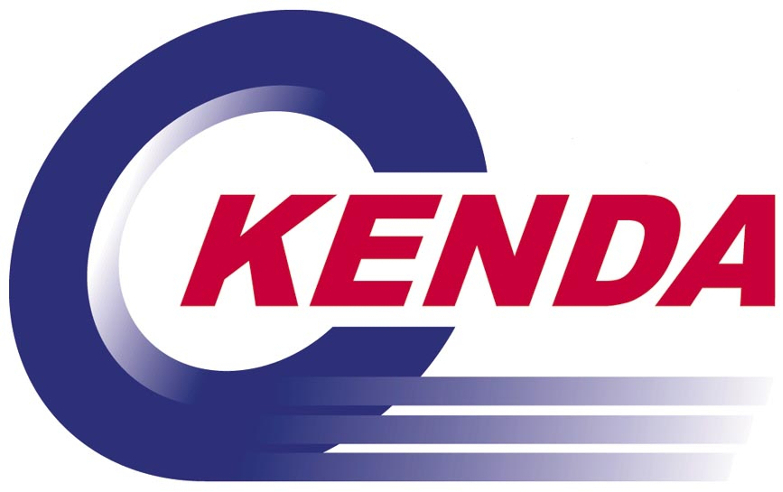 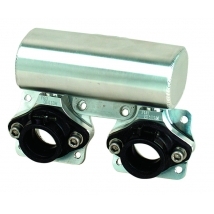 Replacement K&N filter designed to work with your Pro Design Billet Alloy mounting plate.